Search engine optimization is the be all and end all of online success. However, with everybody engaging in search engine optimization (SEO) tactics, Google regularly has to change its methods of assessing which sites should have authority over others. Through their latest two updates, they started to place emphasis on two important things: local SEO and mobile SEO. This means that priority is now given to sites that are optimized for local, rather than global, keywords, and even more so if those sites are also mobile optimized. Link popularity and link structure, coming from sources outside of your own, are very important in terms of your SEO practices. One of the key ways to achieve greater rankings through local SEO and external links is social media. Almost all SEO experts now focus on social media marketing, because it is such an easy way to combine all the different SEO elements. With sites such as Google Places, Facebook Places, local Tweets, and Google Maps, it quickly becomes clear how important it is to use these tools to your advantage. The wrong way to write it: We are the best company offering plumbing Cleveland OH. The correct way to write it: We offer the best in plumbing Cleveland OH has to offer. The correct way to write it, as you can see, makes grammatical sense. Those are simply tips and tricks that you can implement for your own on site optimization. There is a lot of information out there about SEO. So much, in fact, that you would be forgiven for thinking it is actually a simple process. 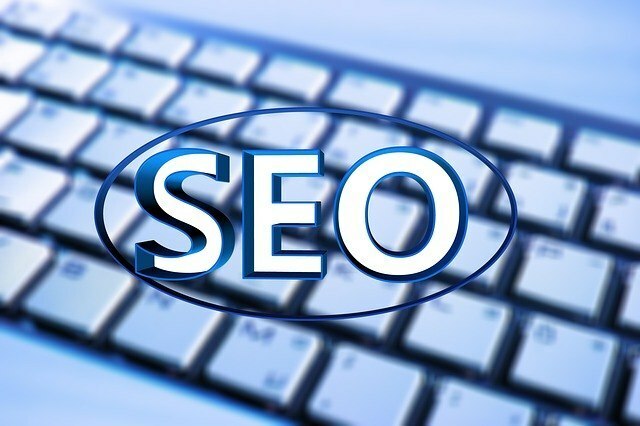 While it is certainly true that there are plenty of easy SEO tricks that you can implement yourself, the entire system is not just complicated, it is getting increasingly complex with every change Google makes. It is important, therefore, that you verse yourself in at least the basics of SEO, but that you leave the real world to the professionals who are trained in every element of the process, as well as keeping their knowledge up to date. Not focusing on SEO at all is like a death sentence for any company in today’s world.